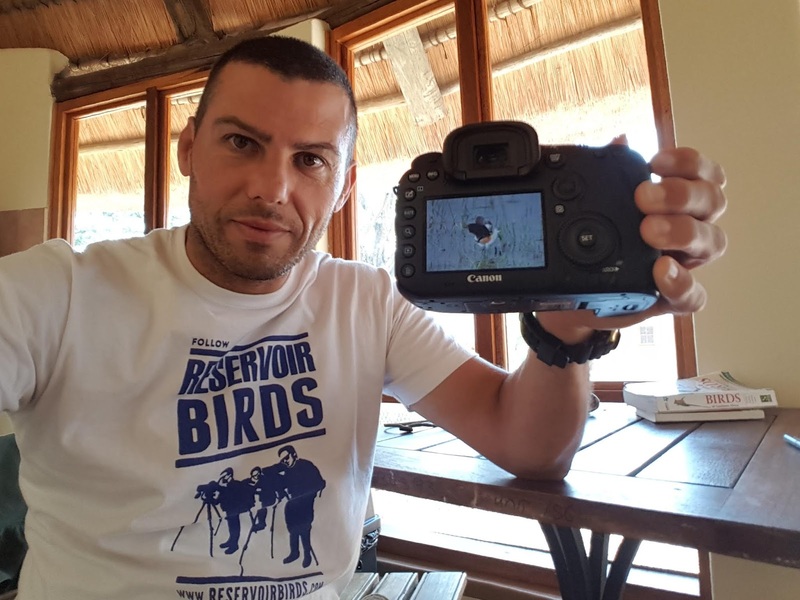 Ornito Addiction: Birding across South Africa: Kruger III. Alrededores de Skukuza. 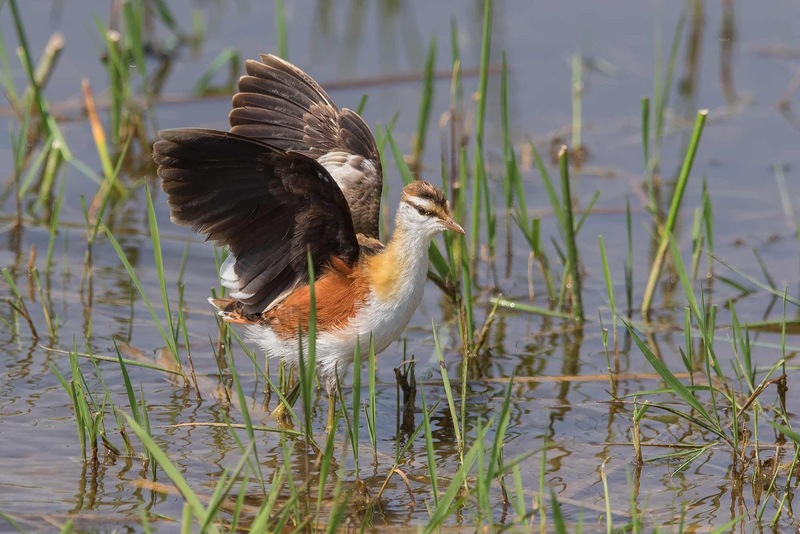 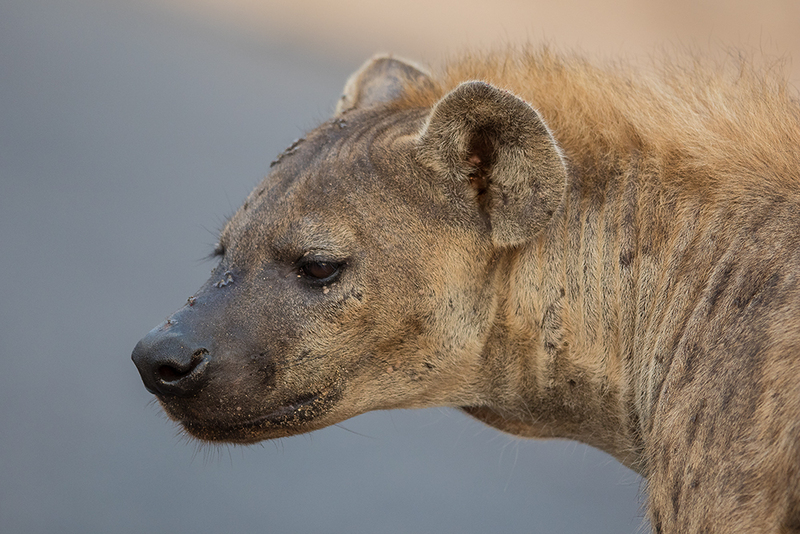 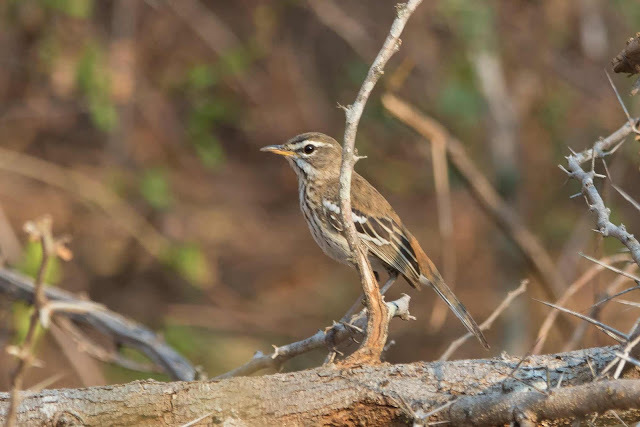 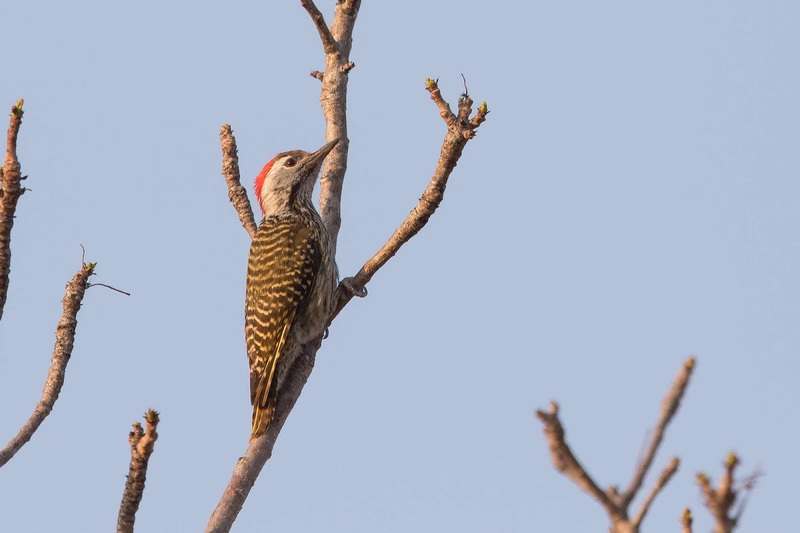 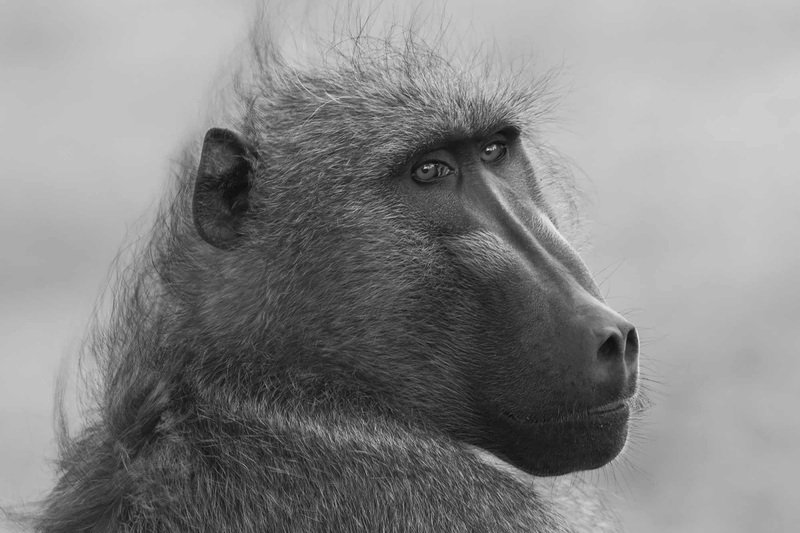 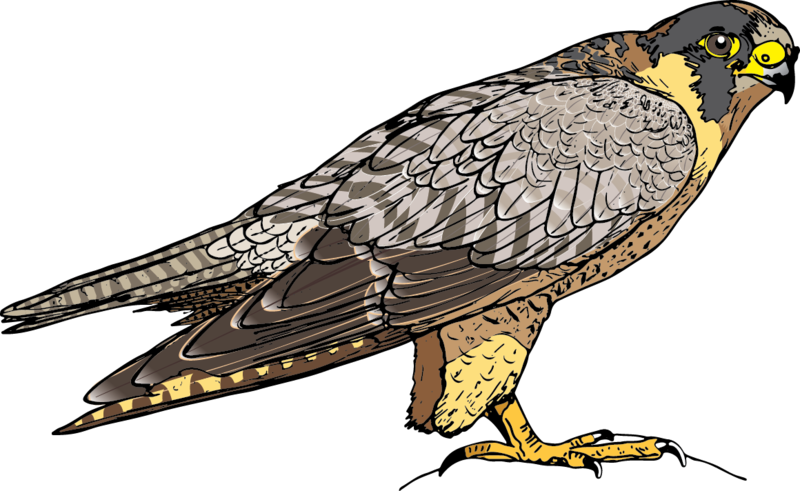 Birding across South Africa: Kruger III. 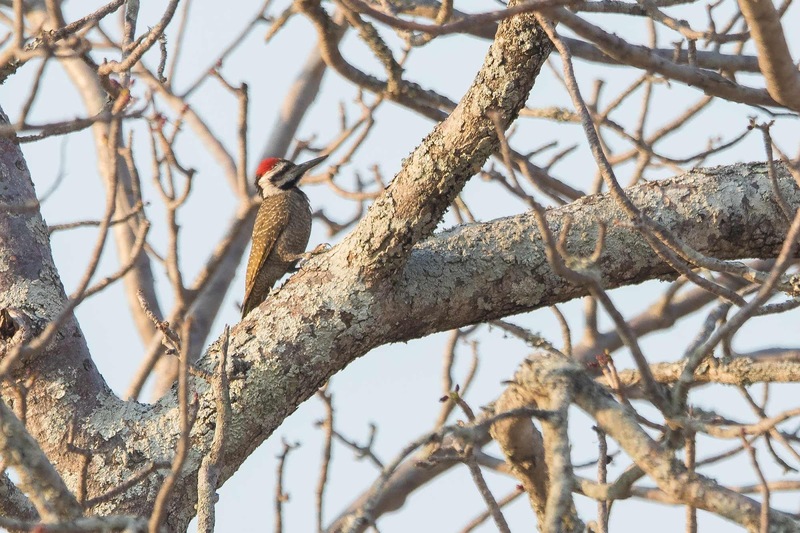 Alrededores de Skukuza. 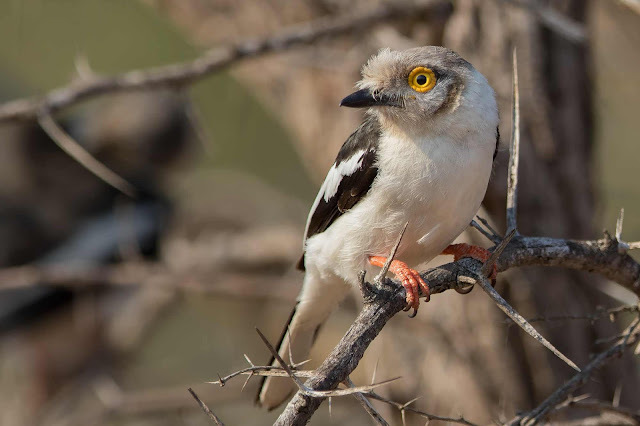 Como ave del día tenia varias opciones, white helmet shrike (una toma frustrada en Gambia), saddle billed stork, turacos.. pero poder ver y fotografiar una rareza para Sudáfrica tiene su noseque. 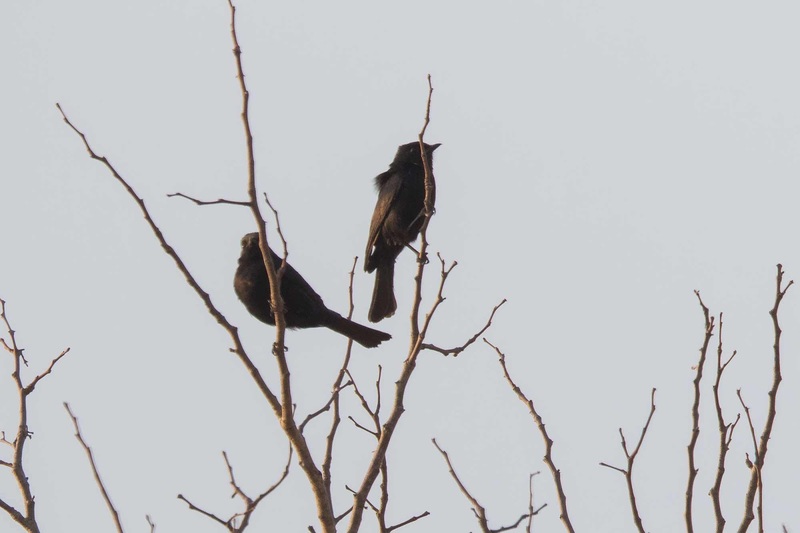 Así que le toco el titulo de ave del día. 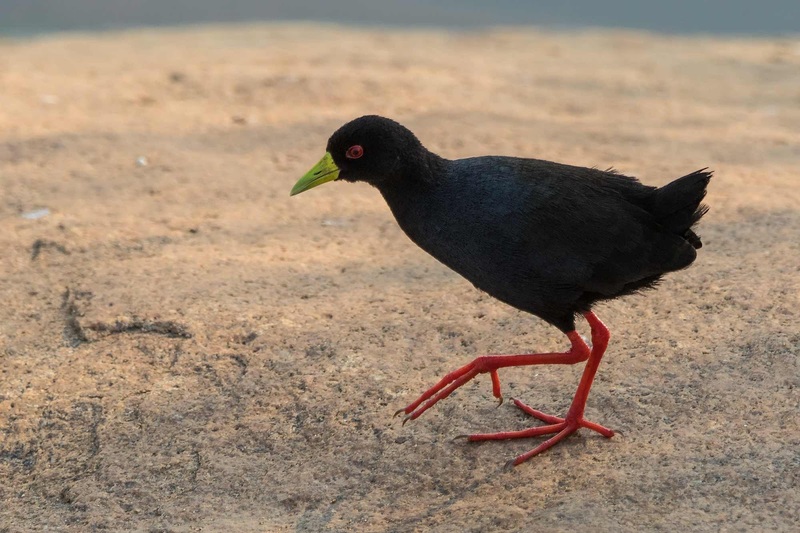 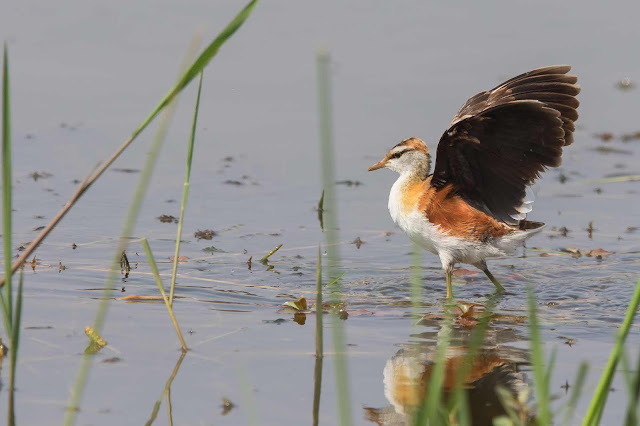 Lesser jacana - Microparra capensis. 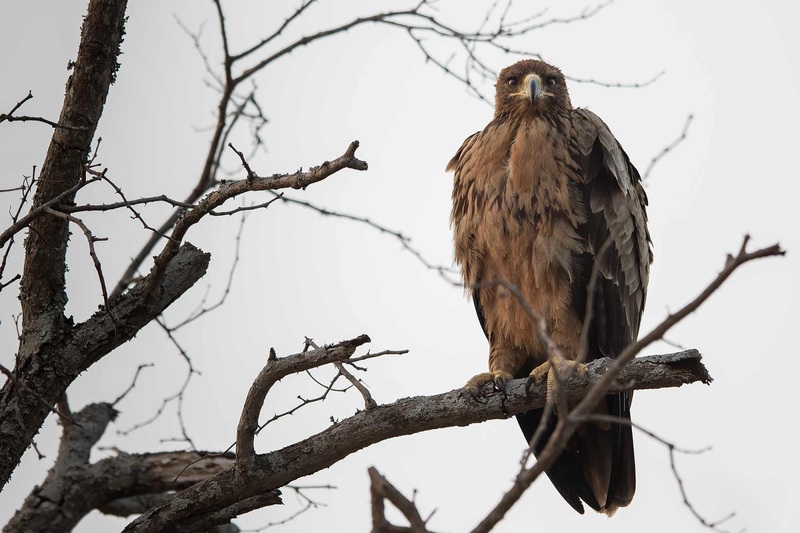 Tawny eagle - Aquila rapax. 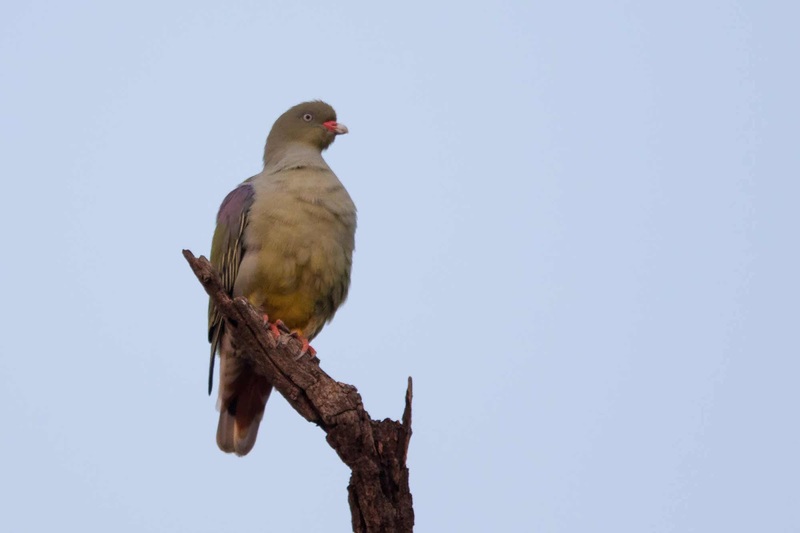 African green pigeon - Treron calvus. Retz's helmetshrike - Prionops retzii. Southern black flycatcher - Melaenornis pammelaina. 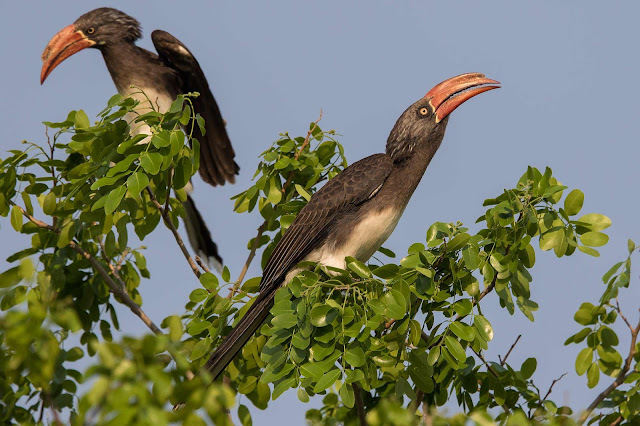 Crowned hornbill - Tockus alboterminatus. White-browed scrub robin - Cercotrichas leucophrys. 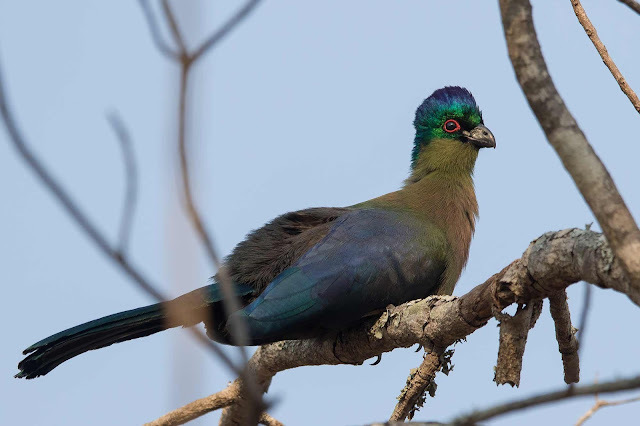 Purple-crested turaco - Tauraco porphyreolophus. 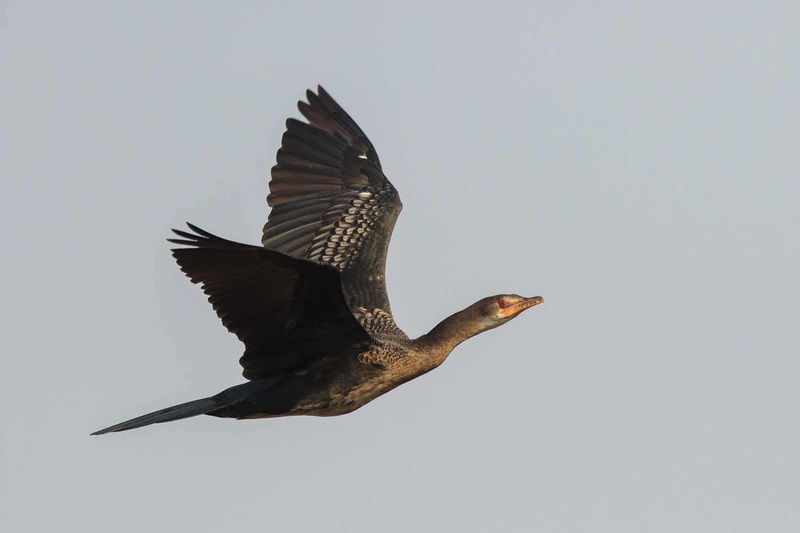 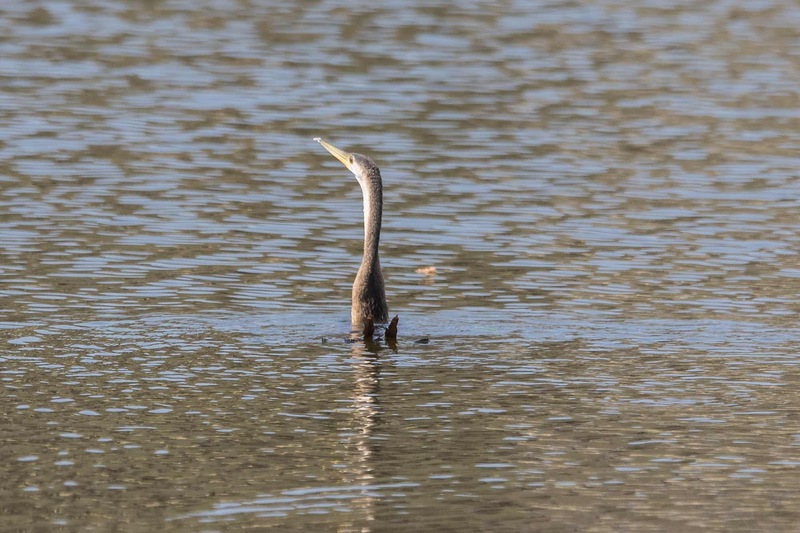 Reed cormorant - Microcarbo africanus. 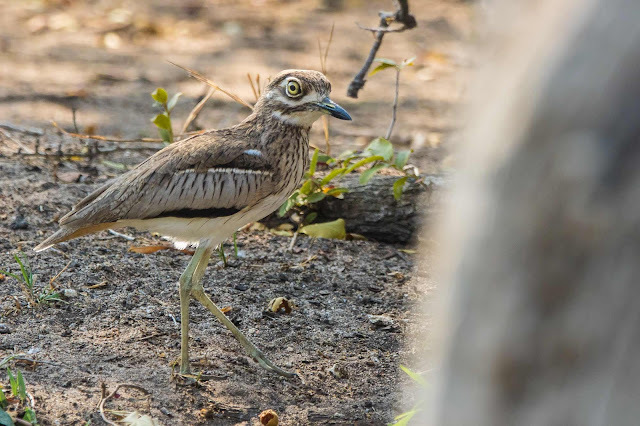 Water thick-knee - Burhinus vermiculatus. 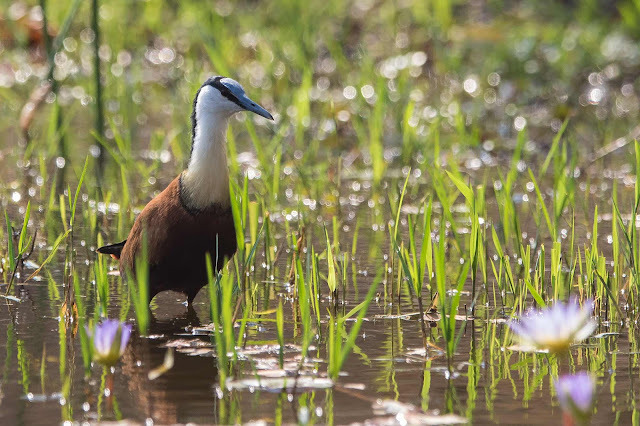 African jacana - Actophilornis africanus. 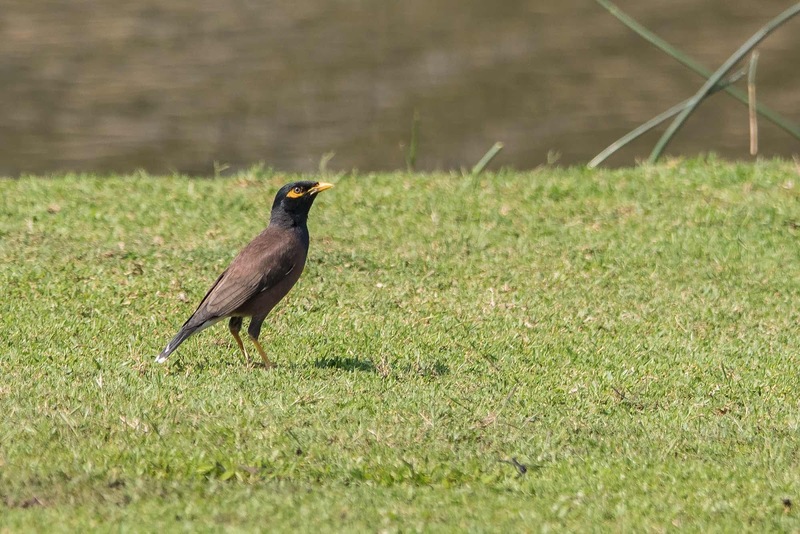 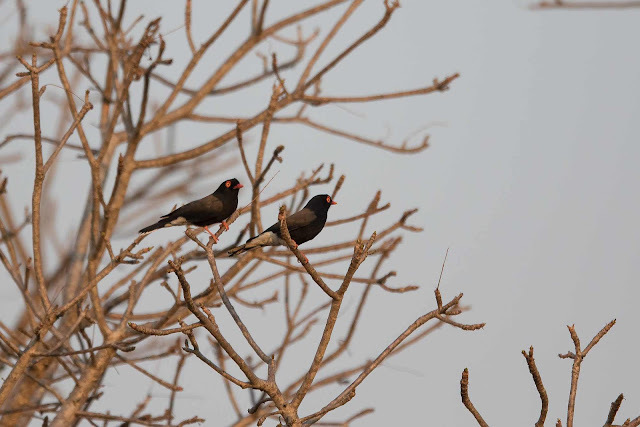 Common myna - Acridotheres tristis. 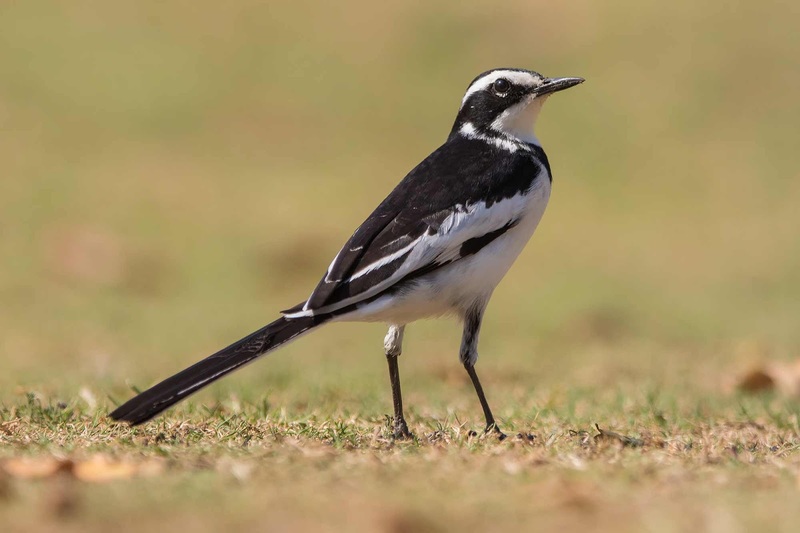 African pied wagtail - Motacilla aguimp. 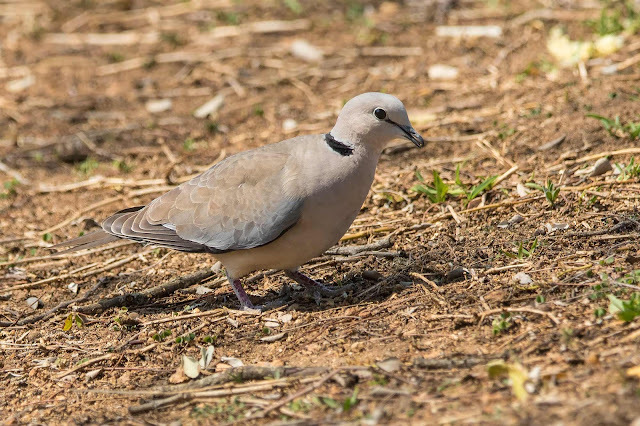 Ring-necked dove - Streptopelia capicola. 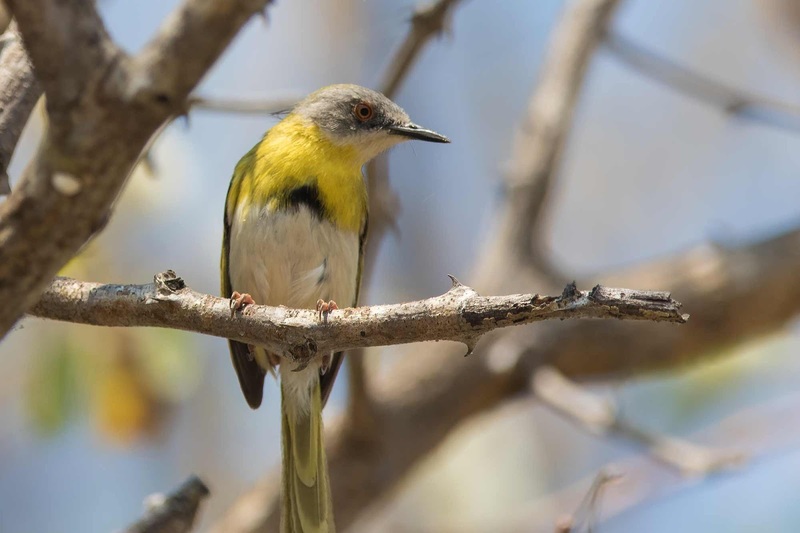 Yellow-breasted apalis - Apalis flavida. 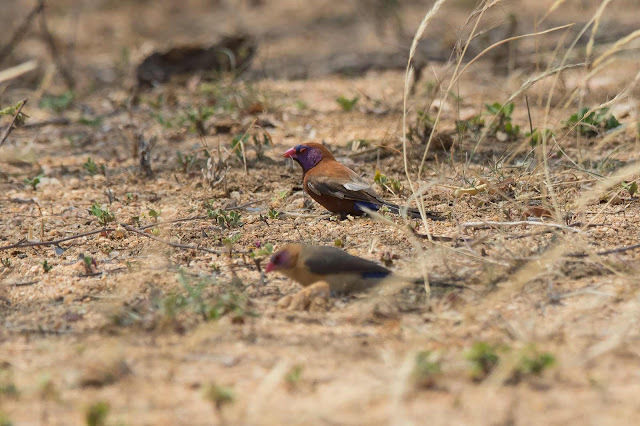 Violet-eared waxbill - Uraeginthus granatinus. 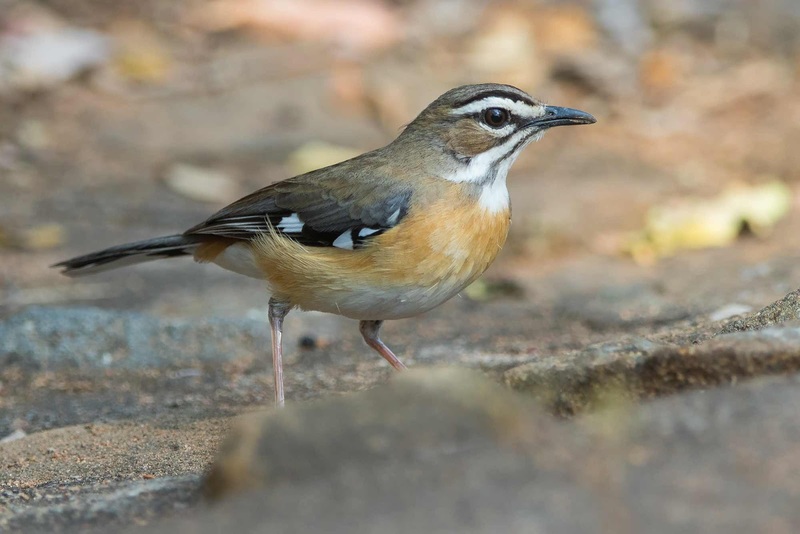 Bearded scrub robin - Cercotrichas quadrivirgata. 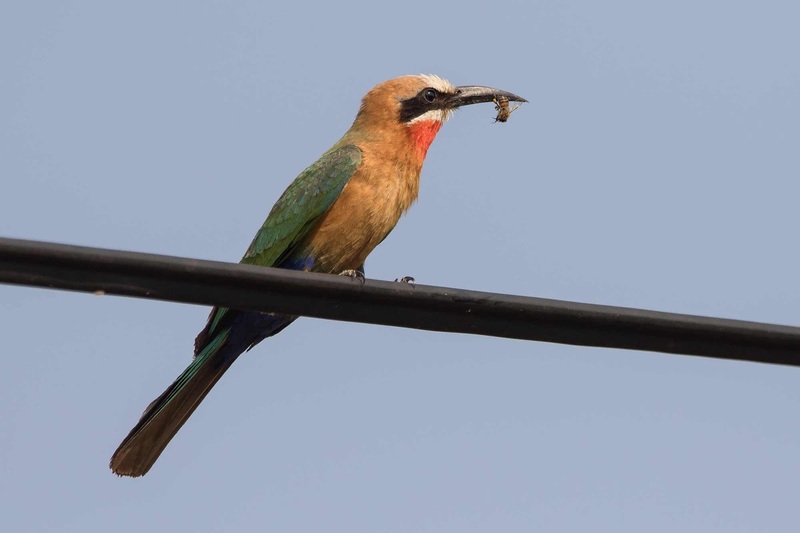 White-fronted bee-eater - Merops bullockoides. 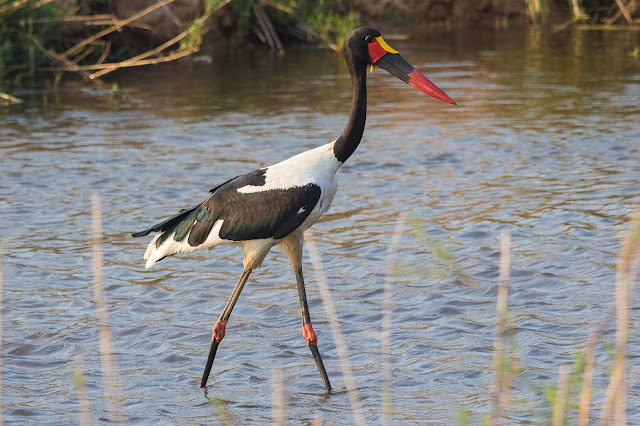 Saddle-billed stork - Ephippiorhynchus senegalensis.